'Product Type' is optional for every claim entered into the OCP. Product type: A general description of outputs based on a categorization or classification system.  Examples of product types according to the FSC product classification are: ‘logs of coniferous wood’, ‘wood charcoal’, ‘chemical wood pulp’, ‘garden furniture’, or ‘particle board’. Holders for the classification of FSC Product Groups, in accordance with the requirements of FSC-STD-40-004 FSC Standard for Chain of Custody Certification. What shall I prepare for transaction audits? How is risk going to be defined?